Come see us at conventions like Midwest Haunters Convention, Transworld's Halloween Tradeshow, and National Haunter's Convention! including the new horror magazine: Undying Monsters! I have a great article in one of the latest issues too! And you Have to pick up a Skela-Hula dashboard dancer for your car!! You Lead people and Manage things. Enroll your self in our Haunted House College! 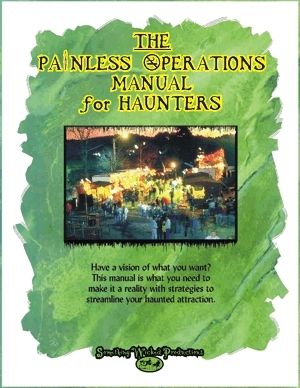 THE Painless Operations Manual for Haunters is here! Don’t let your show go to waste in long lines, security issues, staffing problems, and unsatisfied guests! This manual is what you need to plan your operations and run a successful attraction! Streamline your haunt and handle the numbers you want! Halloween Theme Music & Haunted Attraction Soundtrack discovery service. We can help you acquire that hard to find music you have been searching for! (Not to mention we already have an extensive library). Here is some original music you can buy right from us! 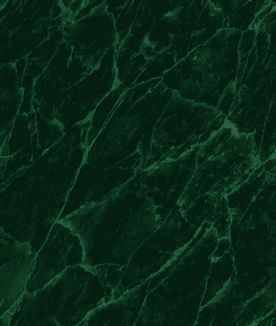 Have you been looking for the perfect accent to your clown room or theme?